You could watch a pot while the water boils, or you could talk to some super interesting and passionate people. 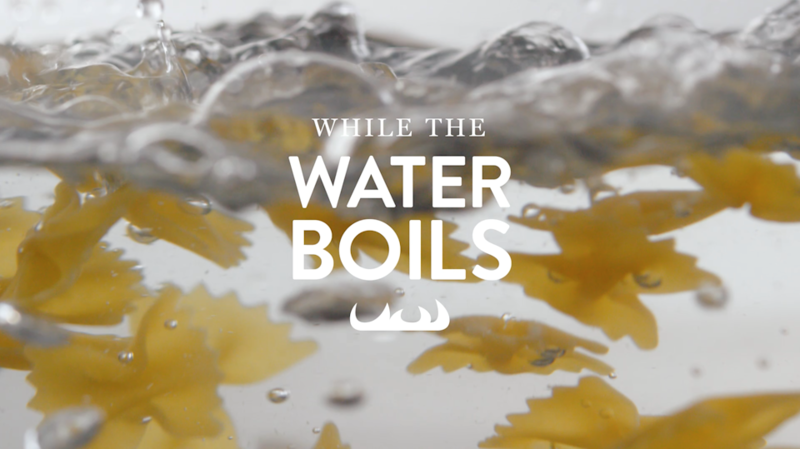 In a content series for Barilla hosted by Hannah Hart, we did just that. Being a family-owned Italian company, Barilla is proud to represent not just the pasta they make, but the passion they put into it. Pursuing passions takes time, so we wanted to prove that with any little time you have, you can do something you love—be it a hobby or a something that furthers your career—through a short-form documentary series. Our host Hannah Hart interviews some incredibly interesting people at every career stage and physically dives into their passion with them.